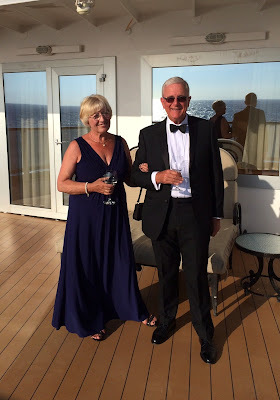 I have recently returned from a two week cruise in the Mediterranean on the Cunard cruise ship Queen Victoria. We have been on her a couple of times previously and love the elegance of this lovely ship. Here we are at a cocktail party given by some fellow guests, on the balcony of their suite. This was on one of the formal evenings on board. Sadly the internet connection was not always very good and I didn't get to leave any comments on Less is More submissions. If fact we were very busy most of the time with ports of call to be visited most days. It was a wonderful holiday. Since my return, I have managed to get 56 Wedding invitations made for my DIL's sister. 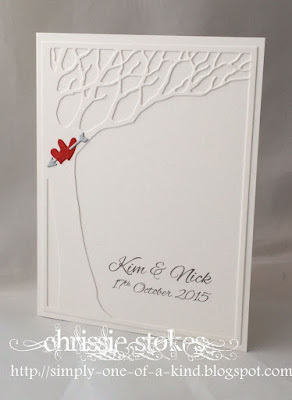 Her fiancé wanted to have a tree on them as it was significant in their courtship... the scene of their first date and the venue for his proposal. The font used was Alex Brush. Here is my card for the challenge at Less is More this week which has the theme Life's a Beach...more thoughts of summer holidays. The beach hut die is from Joanna Sheen, cut from a piece of card which I had stamped with a wood plank stamp from Impression Obsession before die-cutting it. I simply added more colour with a water brush to the roof and door and mounted it on dimensional pads within a die cut frame. The sentiment, in !Paul Maul font, reads 'There's nothing like a little vitamin sea!'. We have our grandchildren with us from today for a week and then next weekend together with our daughter, we'll be taking them to Spain for a week, which is where I'll be for my 70th birthday! Love the wedding invites and the beach house card. You look like you were enjoying yourselves - I'd love to sail on the Victoria myself - maybe one day! Lovely cards! I love your beach hut idea! Beautiful picture from your cruise. Your wedding invites are gorgeous, so elegant. Love your card for LIM. 70? No way! hugs! What a hectic life you lead!...yet you still have the time to make the most classy , beautiful cards...love both of these...love that sentiment on the second card! 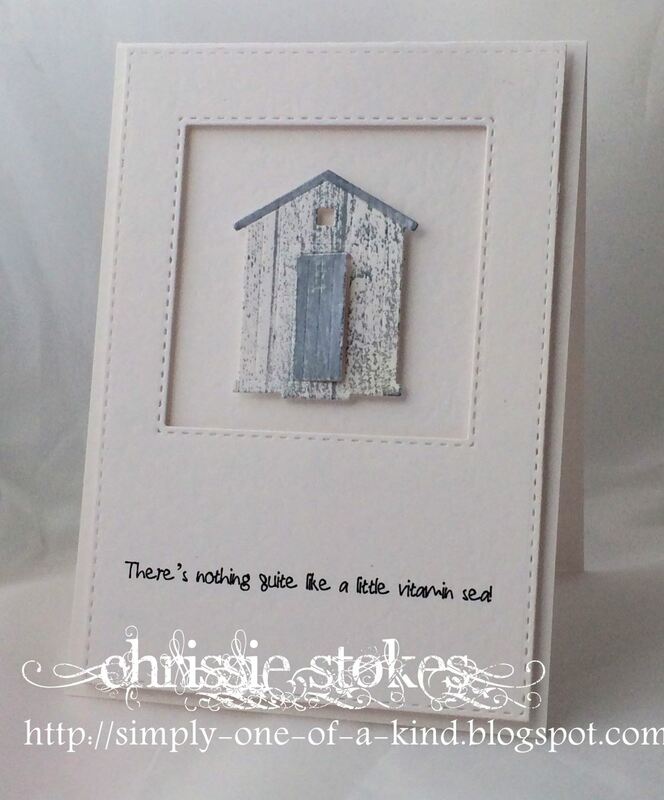 You are one beautiful elegant lady Chrissie - just like your cards!!!! What a dashing couple! And the wedding invitation is gorgeous! Simple but elegant! Love the sentiment on your beach card! The 2 of you look stunning Chrissie! So glad you had a great time! Thanks for inspiring us with 2 beautiful cards! oh, I own this tree die and have never used it! 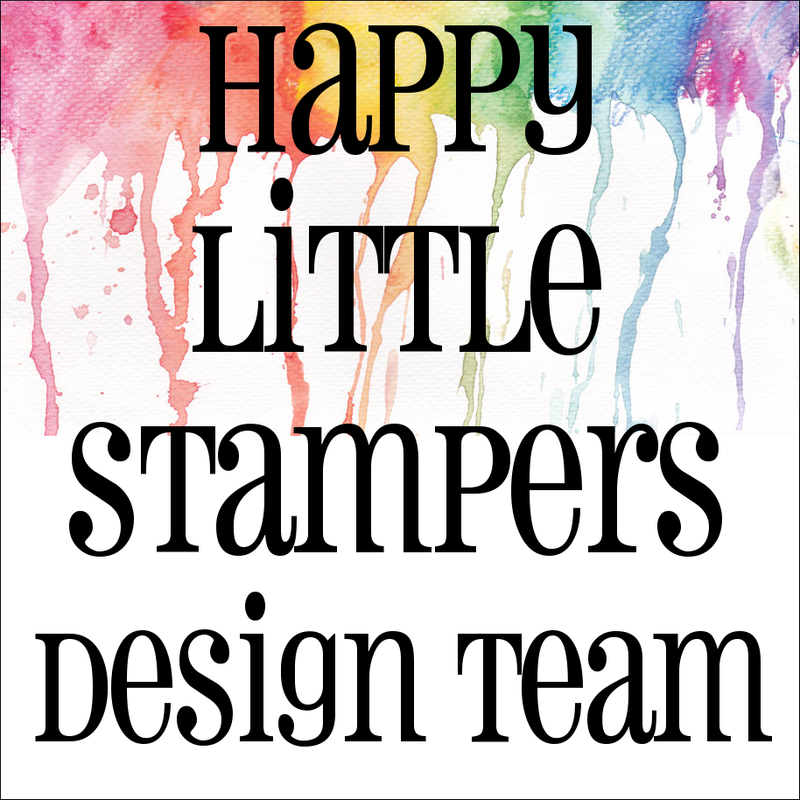 Love your card with it! Thanks for sharing the idea! Gorgeous cards Chrissie and so clean and elegant ... naturally!!! 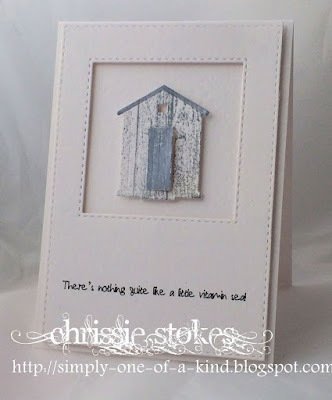 I'm loving your classy beach hut and so effective stamped in woodgrain - gives it that vintage look. Lovely picture of you and your hubby ... you must have had a wonderful time. Great cards Chrissie. Lovely wedding invites that are so special to the bride and groom-to-be. And that little beach hut is adorable! I came to say what a great idea to stamp the woodgrain for the image - must remember that idea. Then I saw the exquisite invites you made - wow! they must be over the moon with them, so personal and beautifully executed. Lovely picture of your cruise too. Lovely beach hut and lovely wedding invite too - very simple but elegant! Glad to hear that you had a great cruise, sweetie, you look so stunning in your evening dress. Enjoy your Birthday! Sound as if you really had a great time on the ship, Chrissie!!! Love your elegant outfits in the photo!!!!! I love your beautiful and so special wedding invitations!!! Will be making my niece's invitation, but it will be a while still before they will get married. So excited to be making it!!!! Must have taken you some time to make 56, but surely are worth all the effort!!!! Lovely!!!! Love your cute beach hut!!! Enjoy your special birthday and the trip to Spain - have a great time!!!! It's been a long while since I visited, but read and see your cards in every email I have. Beautiful photo of you and hubby on your cruise. The Invitation is so beautiful and so very elegant and your beach hut - well what can I say? Your work is always perfect. The wedding invitation card is really lovely. I like the tree a lot and would be a treat to get it in the mail. It looks like you had a great time on your vacation and then to Spain soon too! You're both looking good! 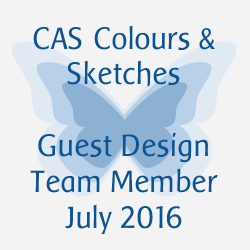 Hope to catch up soon - after your Spain trip?